Barksdale's BPS3000 Electronic Dual Pressure Switches combine three discrete components (dual pressure switch, pressure transducer, and digital pressure gauge) into one compact package. 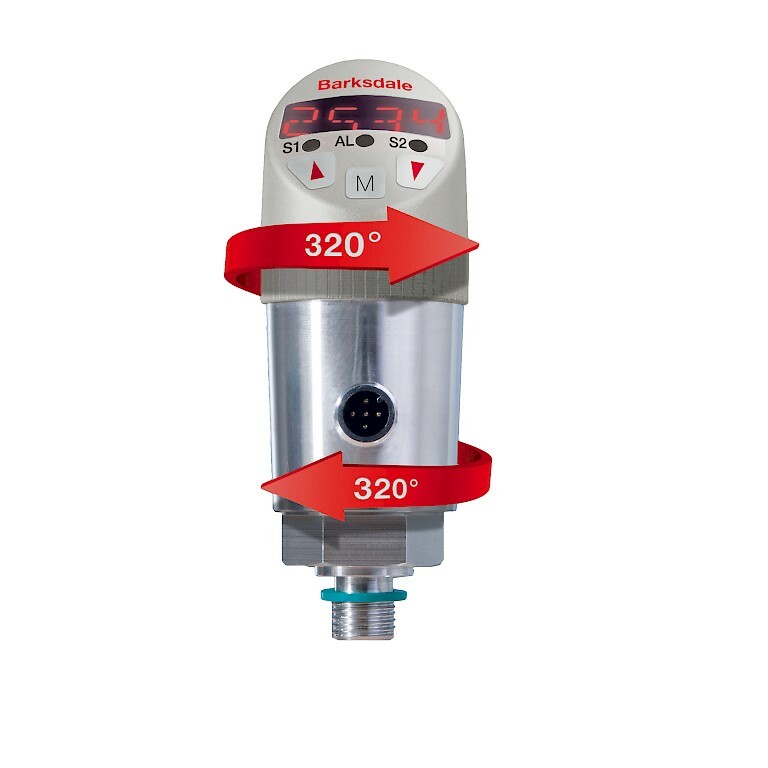 The BPS300 is available in three configurations: 1) dual pressure switch, 2) dual pressure switch with analogue output (4-20 mA or 0-10 V), or 3) single switch with analogue output. 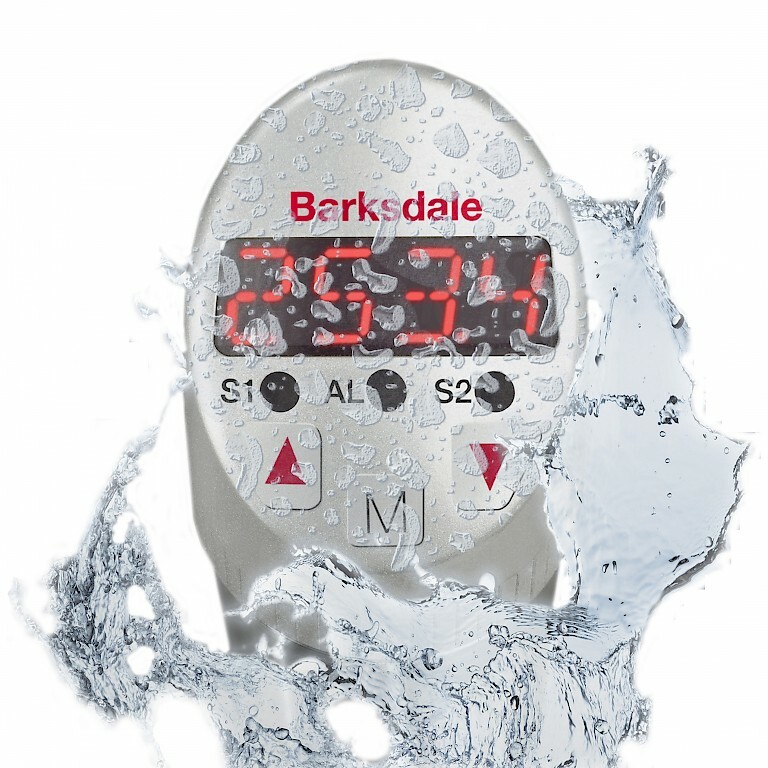 Set points and dead band are easily adjusted using a user-friendly menu where hysteresis can be set up to 125% of its measuring range. 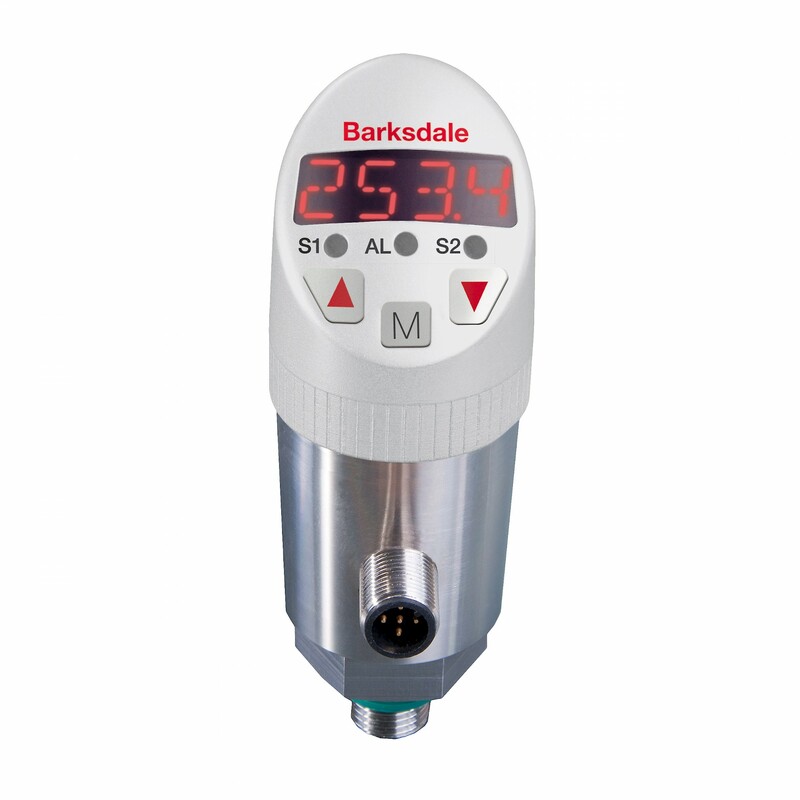 Analog transducer outputs are scalable from 25% to 100% of the full adjustable range. The BPS3000 offers an easy to read 4-digit 14-segment LED angled display which is rotatable to 320°. Due to inversion capability, BPS3000 units can be installed upside down without compromising readability. 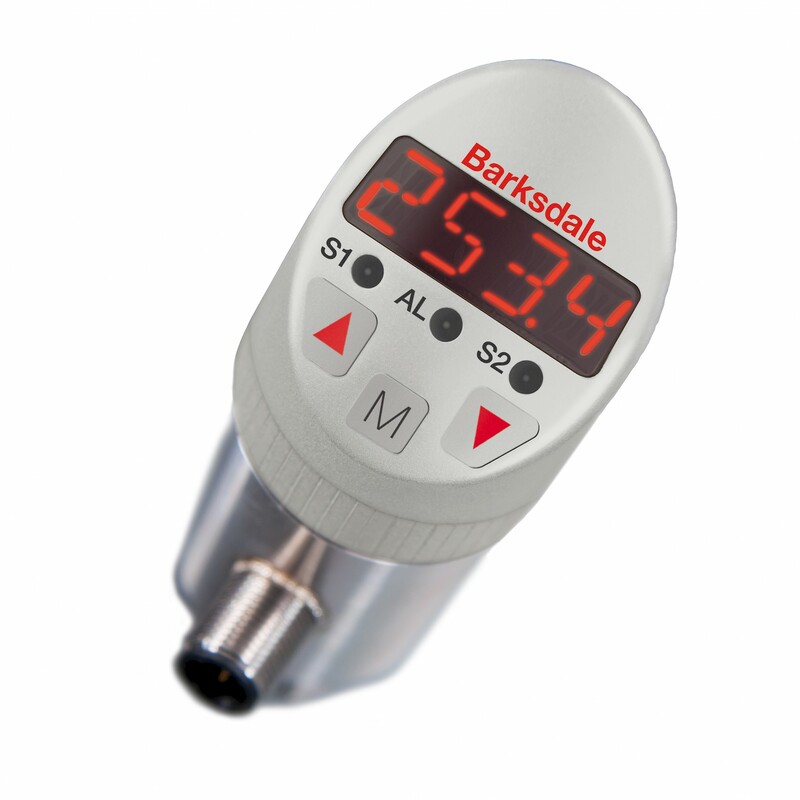 The BPS3000 is an ideal solution for applications requiring precision pressure control, flexibility and extremely long life.